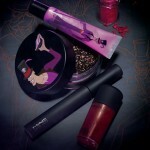 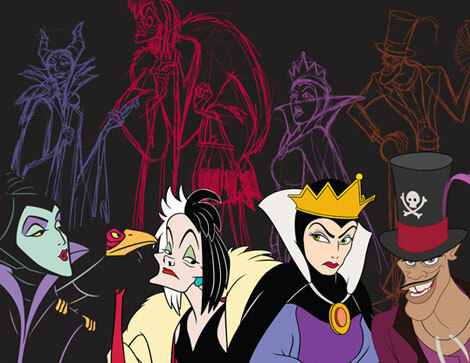 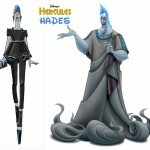 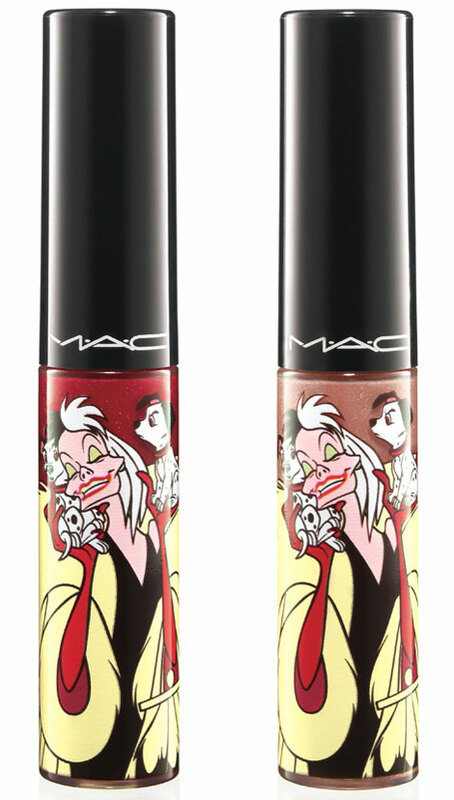 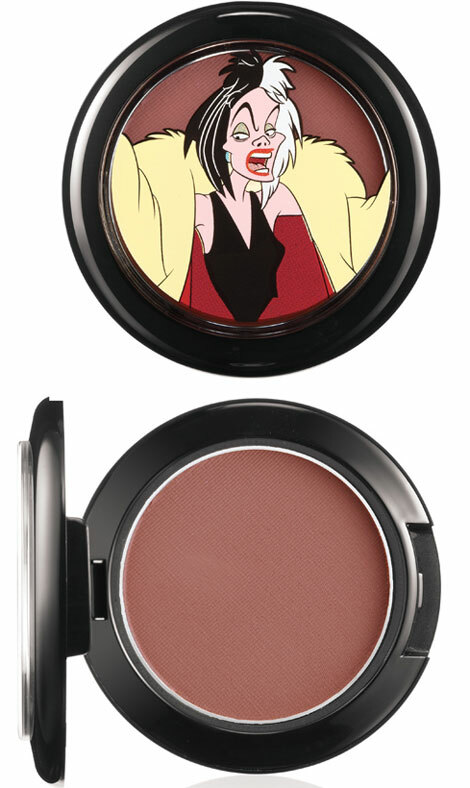 Ready For MAC Venomous Villains Makeup Collection For Disney? 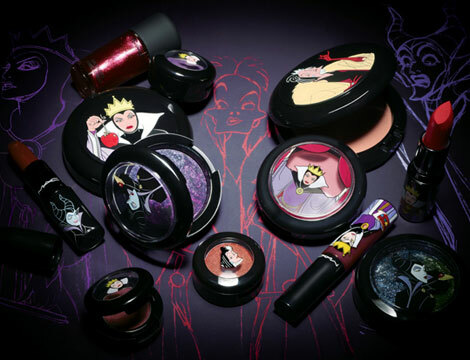 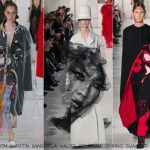 Ever since they canceled their Rodarte makeup collection, I was rooting for some MAC related news that’ll make me refill the love and makeup admiration I had for them. 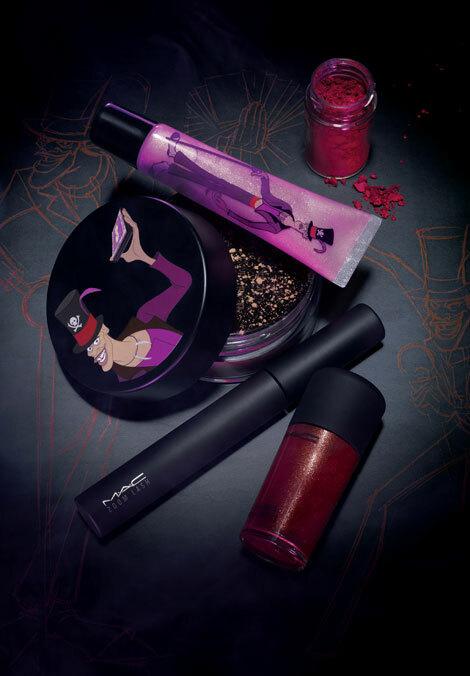 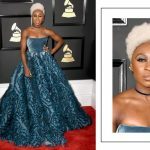 So this MAC Venomous Villains Makeup Collection for Disney comes to the rescue!